When it comes to protecting your crew, flame-resistant clothing is only one part of the equation. For total safety on the job, shop the D.E. Gemmill Inc. online store. 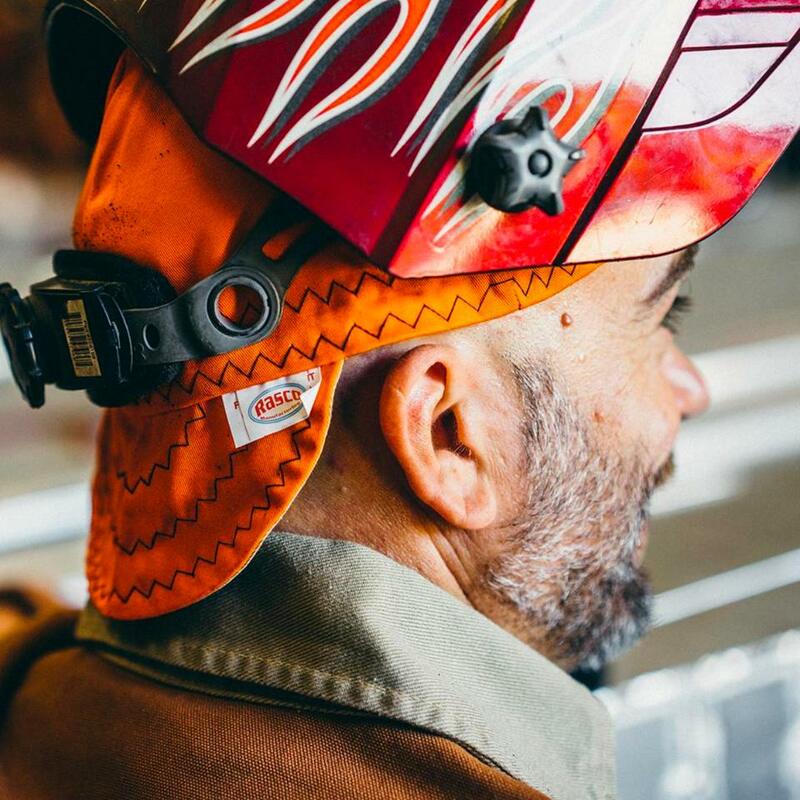 Complementing our full lineup of FR clothing is a variety of accessories including welders’ caps, hoods, balaclavas, welders’ gloves and more. Follow the links below to browse our inventory or contact a representative directly for assistance with custom orders. We would be happy to help you choose the best combination of items for your needs. Our FR hats are one-size-fits-all and available in a range of colors to suit your needs — visit individual product pages to explore your options. We sell FR gloves in multiple sizes and configurations, including cold weather versions for use in extreme temperatures. We also sell high-visibility gloves for enhanced safety in low-light conditions. Different FR accessories are rated to different standards and have different applications. For example, NFPA 70E-compliant gloves are designed to offer superior protection against electrical arc flashes, making them the best choice for welders and electricians. If you’re at all unclear about which of our FR caps, hoods, balaclavas or FR gloves or other accessories is right for you, call our office directly. We’d be happy to assess your needs and recommend a package of products that will keep your team safe in any condition. Why Buy FR Accessories From D.E. Gemmill Inc.? In addition to our carefully chosen selection of FR caps, hoods, balaclavas and gloves for sale, D.E. Gemmill Inc. offers excellent customer service and industry-leading expertise. We have been committed to total safety solutions since 1986 and stand behind all the products in our online store with a comprehensive satisfaction guarantee. We work closely with several trusted manufacturers to offer our clients the best safety and traffic control products on the market today. If we don’t have what you’re looking for in stock, we can source it from one of our partners. Shop online for fast, affordable shipping anywhere in the country. Alternately, if you’re a Central PA customer, feel free to stop by our York showroom for in-person assistance from our knowledgeable representatives.